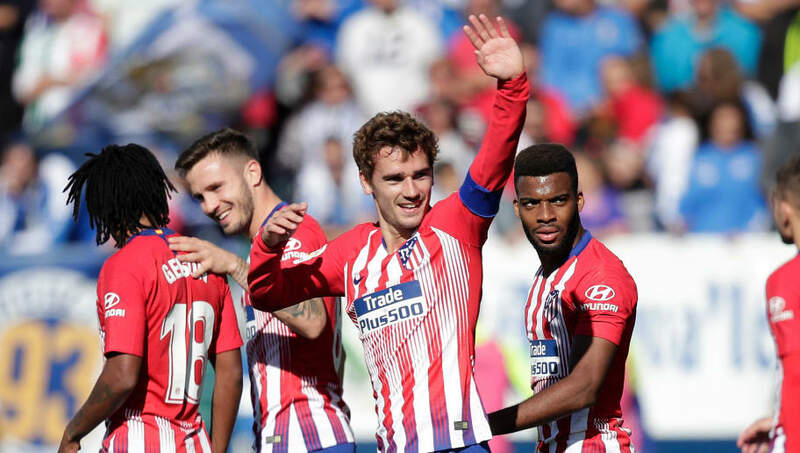 Diego Simeone will have some difficult selection decisions to make when Atletico Madrid host Borussia Dortmund in the Champions League on Tuesday. With three key first team players - Diego Godin, Diego Costa and Koke - all doubtful to start, Simeone may be forced to make at least three changes from the team that was thumped in Germany two weeks ago. So will it be Juanfran or Santiago Arias at right back? Jose Gimenez or Stefan Savic in the centre of defence? Gelson Martins or Nikola Kalinic up front? Here is the predicted lineup. Jan Oblak (GK) - The first meeting two weeks ago was the first time Oblak had ever conceded four goals in a match for Atletico. Not that any of them were his fault, mind. His place in the team is very safe. Santiago Arias (RB) - Juanfran endured a torrid time in the first leg against Achraf Hakimi and Raphael Guerreiro. Arias, who has started Atletico's last two La Liga games, has a better chance of keeping pace with Dortmund's wide men. Jose Gimenez (CB) - Gimenez recovered from a hamstring injury to make the bench on Saturday and with Diego Godin likely to miss out with gastroenteritis, this would be a good time to make his return. Lucas Hernandez (CB) - With Godin injured, it falls to Hernandez to command the defence. He struggled in the first leg and will hope for better protection from the midfield this time. 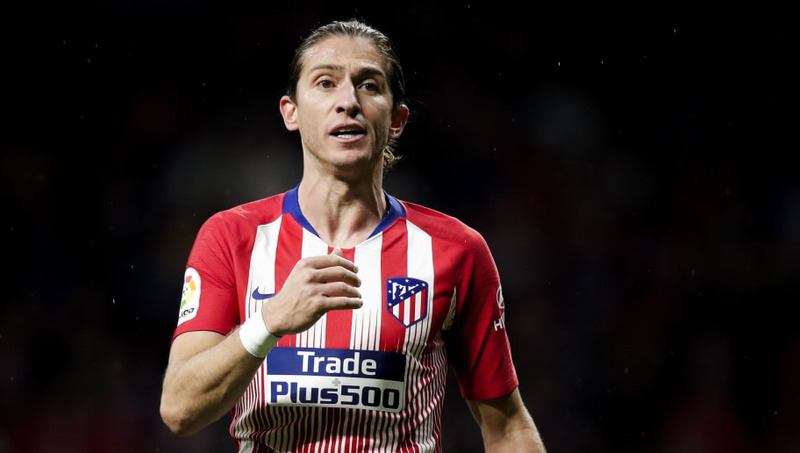 Filipe Luis (LB) - The 33-year-old Brazilian could face an incredibly difficult night, with Jadon Sancho and Achraf Hakimi thundering down the right flank for Dortmund. He will need all his experience to stem the tide. Angel Correa (RM) - Unless Koke is fit to return from a muscle strain, Correa is expected to start out on the right again. He hasn't scored in the Champions League for more than three years, last doing so in September 2015. Saul Niguez (CM) - If Koke is ruled out, nobody will miss his presence more than Saul. With many experienced heads missing for Atletico, the 23-year-old must rise to this occasion. 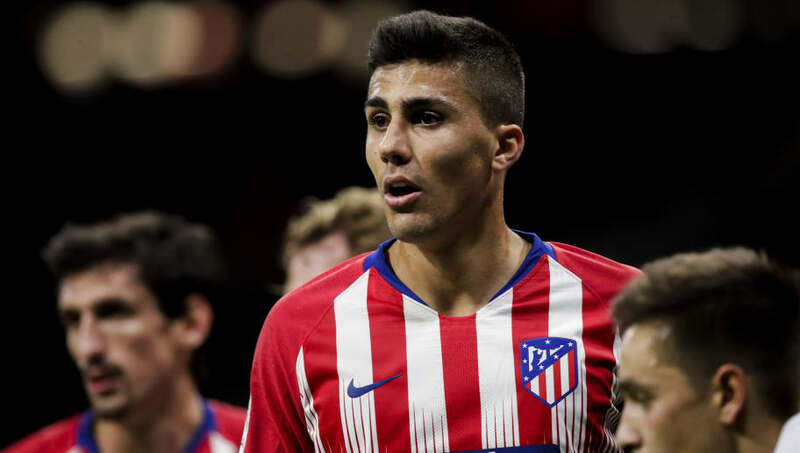 Rodri (CM) - Atletico collapsed after Rodri replaced Thomas in the first Dortmund match, although it would be harsh to pin that on the Spaniard. Simeone has kept faith with him since and may do so again. Thomas Lemar (LM) - Lemar hasn't yet managed to provide the creative spark Simeone would have hoped for, with just one goal and two assists in all competitions since his summer move from Monaco. 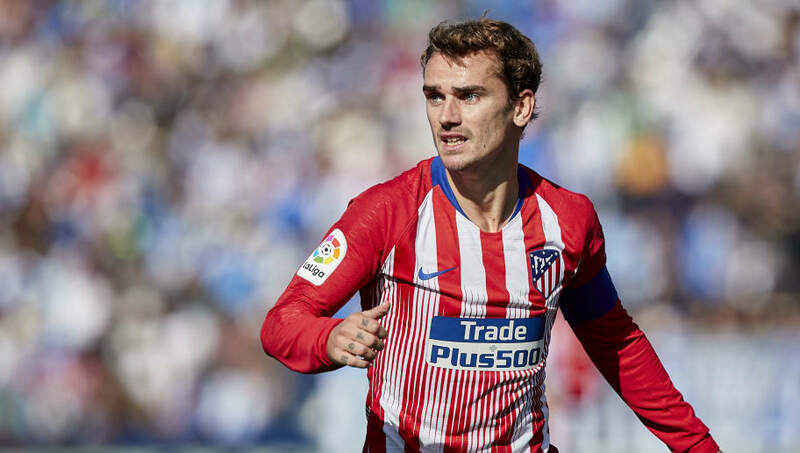 Antoine Griezmann (CF) - With Diego Costa injured, the pressure falls on Griezmann more than ever to provide some magic. His goal against Leganes on Saturday was just his fifth of the season but hopefully it can be the catalyst for him to push on. Nikola Kalinic (CF) - Difficult to choose between Kalinic and Gelson Martins, but with Martins having played 88 minutes on Saturday, it would appear Simeone was holding Kalinic back for this game.